Sarah Lee is a Leica Ambassador and London-based photographer, who began her journey as a photographer while studying literature at University College London. Since then, Lee has worked for The Guardian, specializing in portraiture and the arts. Her work has been published by various publications including TIME, Billboard, Rolling Stone, Intelligent Life,and Vanity Fair. Recently, she finished an extensive documentary project titled "West of West", focusing on the end of Route 66 that will be published by Unbound. Currently, she is developing a visual series called "Tender are the Night Hawks", documenting late night bus journeys across London, which was recently exhibited at Leitz Park. 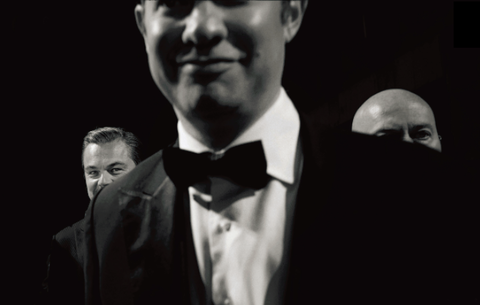 Since 2015, Sarah has been an official BAFTA photographer, and her commissions from BAFTA have allowed her extraordinary behind the scenes access to every facet of the event. What peaks her interests the most are the intimate moments in what is an incredibly public occasion. Although she loves the glamour and echoes of "Old Hollywood", it is the sole moment where people, who well-versed in the limelight, show themselves unguarded, revealing brief views of their private selves. Ram Shergill is an award-winning artist and photographer. 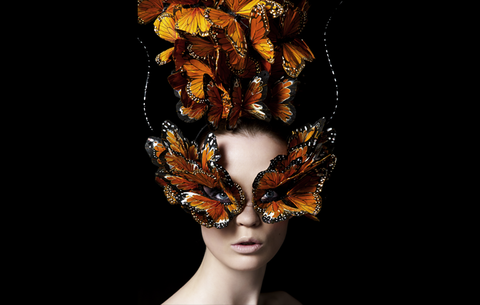 He started his career working with British fashion icons Alexander McQueen and Isabella Blow. Shergill's work has been shown in exhibitions worldwide including Sotheby's London, The Victoria & Albert Museum, Somerset House, Galerie Du Passage Paris, and the Whitechapel Gallery. "In this exhibition I explore the 'Peacock Effect'. The Peacock Effect is signified by an individual morphing from a placid state of appearance into a full state of exoticised self, displaying a metaphoric 'fan-like crest of feathers' - feathers that are a form of adornment and can become a protective and attractive exoskeleton to our body. Through the conscious and unconscious appropriation of animal characteristics humankind evolves into a new form: the 'Humanimal'". February 23, 6PM - 9PM | RSVP here. For more information, visit Leica Gallery Los Angeles.